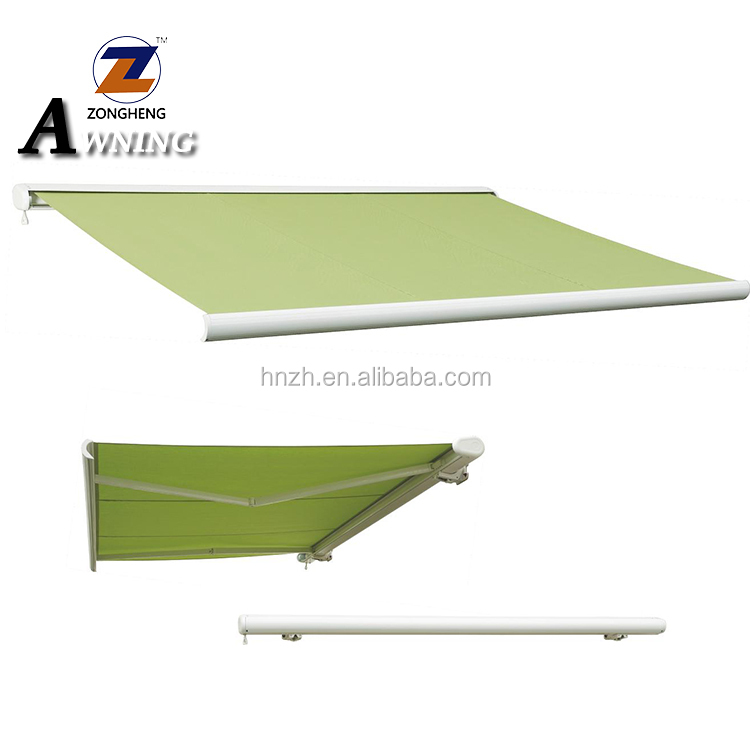 A deluxe design with modern frame. 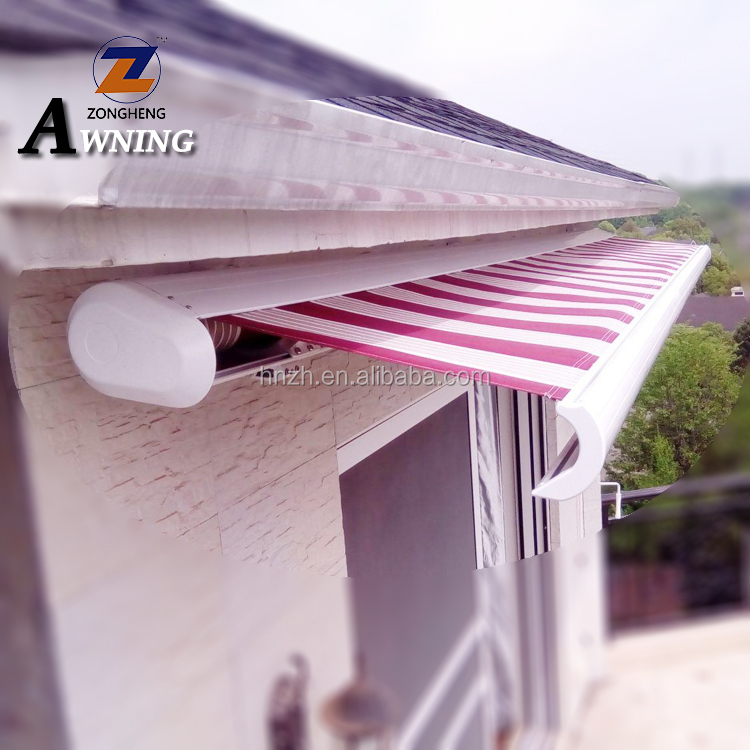 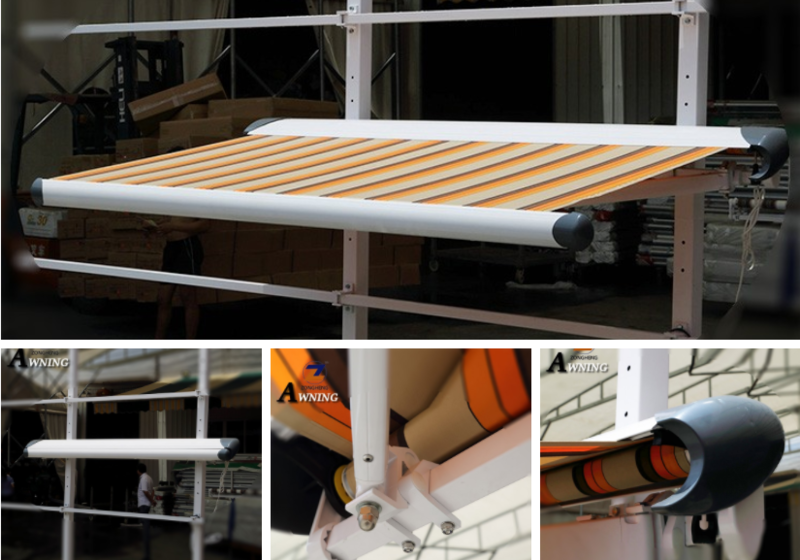 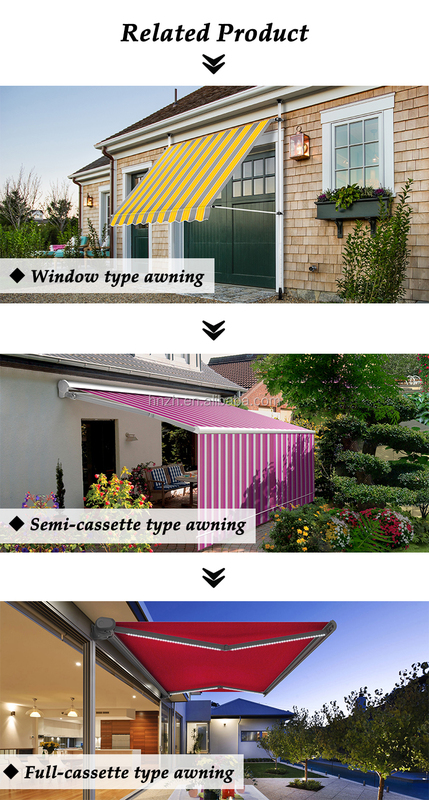 The full-cassette awning is designed with integrated cover. 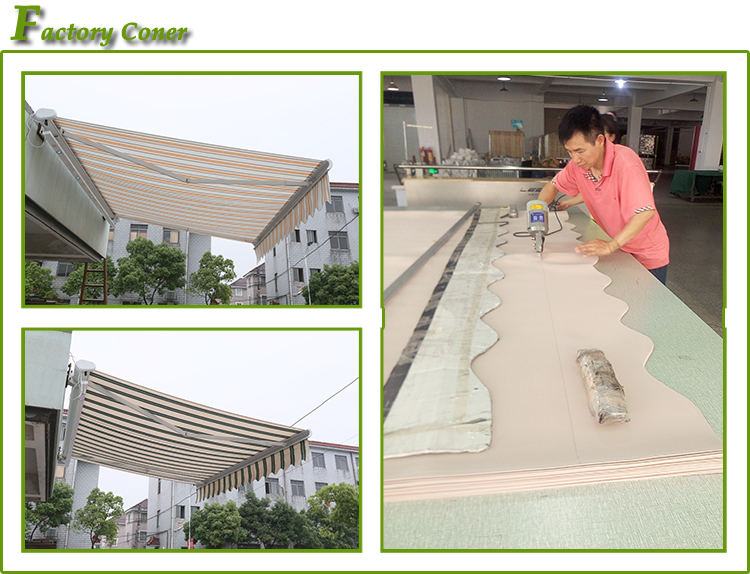 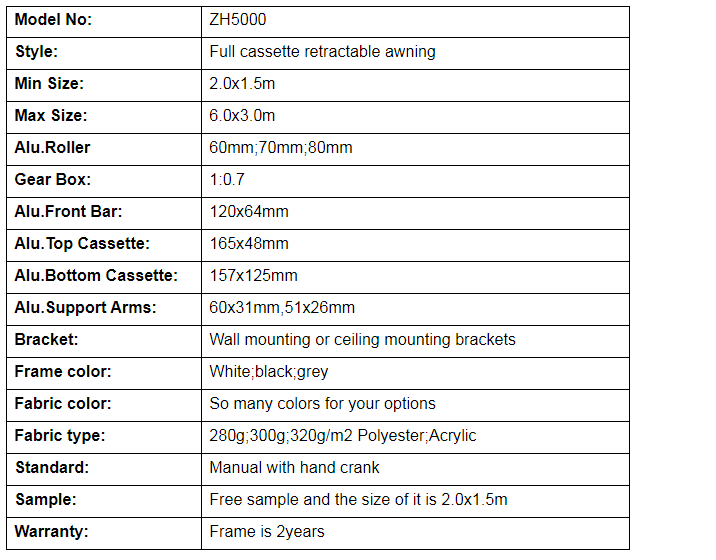 The tight closing of the cassette protect the fabric from rainwater or sunshine or wind while no using. 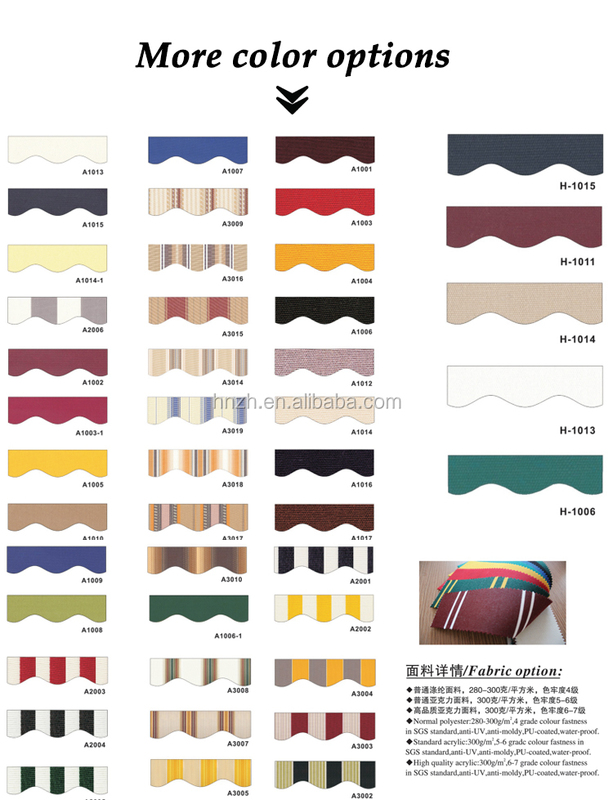 Extend the lifetime of the fabric. Motor,solar panel,wind sensor,LED lamp and hand crank are available. 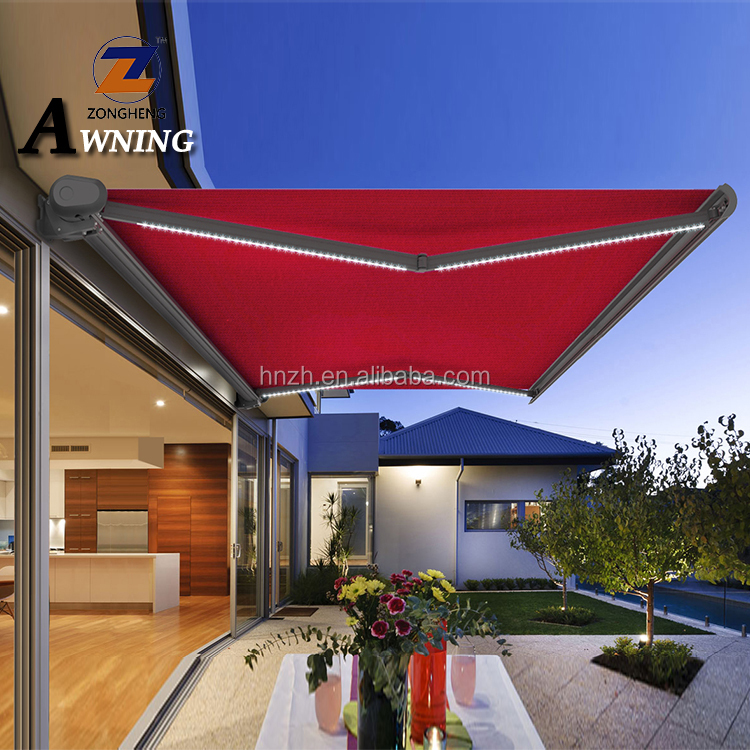 (5) Any motorized mode can plus automatic sun and wind control system.